Hey Kids: Another busy weekend on tap for the Memory Laps(e) boys. 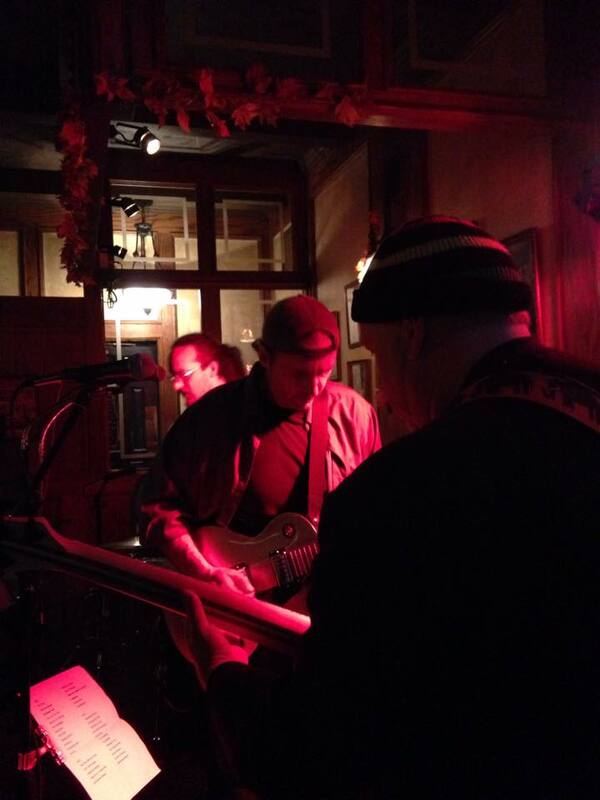 We’ll be at the Roosevelt Tavern, York, on Friday night (Jan 9) and 551 West, Lancaster, on Saturday night (Jan 10). 9 p.m. starts both nights. ← An Amazing New Year’s Celebration!